Have you just landed your dream job? Made a career change? Pursued your passion across the globe? Don’t forget to the let us know! 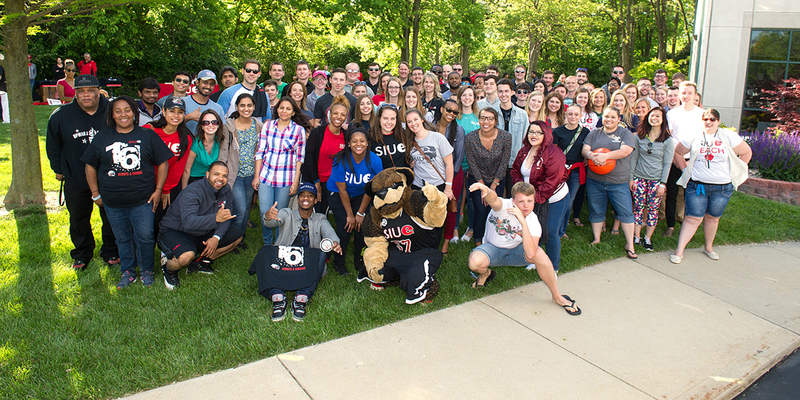 Do you want to let others know how SIUE shaped your life? Give a shout out to your favorite professor or student group? Encourage current students with your story?